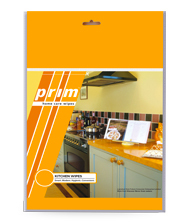 Prim, as a brand, stands for innovative, new ways of managing home – in sharp contrast to the drudgery and labour that traditionally defined such work. 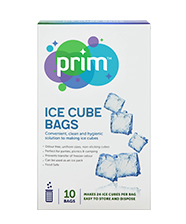 Prim offers innovative products that are DIY (Do-it-yourself) and convenient. 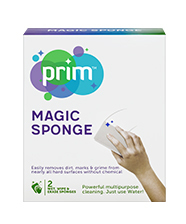 Prim offers products that helps you clean, organize, store and manage your home effortless. 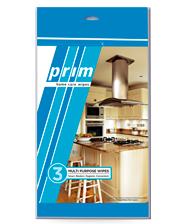 Prim products are for the contemporary young consumer, who is looking for clever, efficient hacks for age-old problems of running a well-managed home. 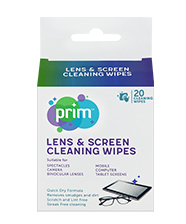 The brand offers a range of wipes, cleaning sponge, fabric care products, odour/moisture removers & food storage solutions. 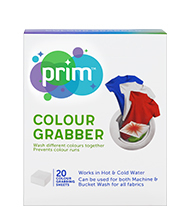 At Prim, we are always on the hunt for the next innovative & smart product that can help you solve an old problem in an easy, breezy manner.